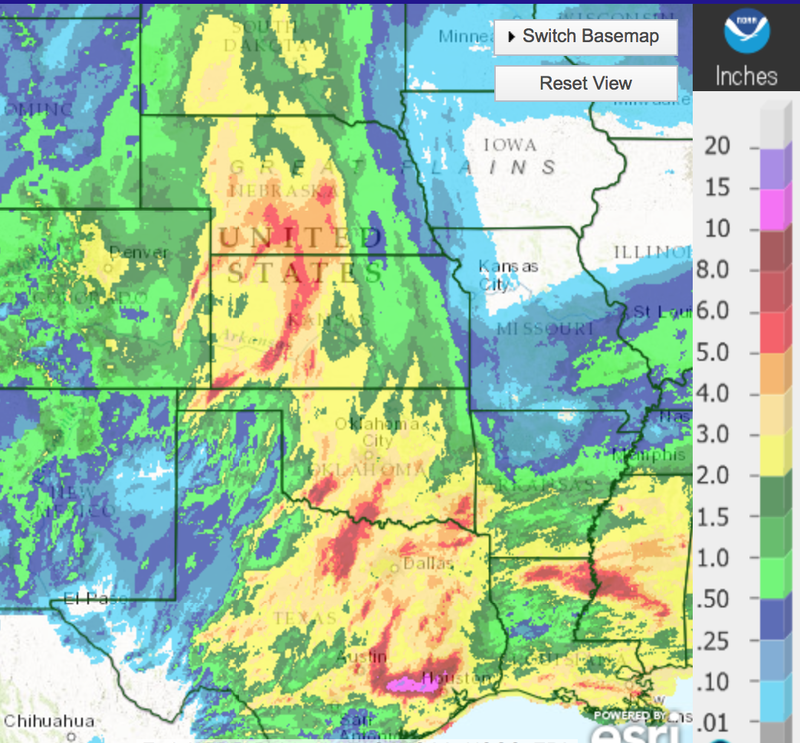 MSE Creative Consulting Blog: Rainfall Totals Grow in Wheat Belt! 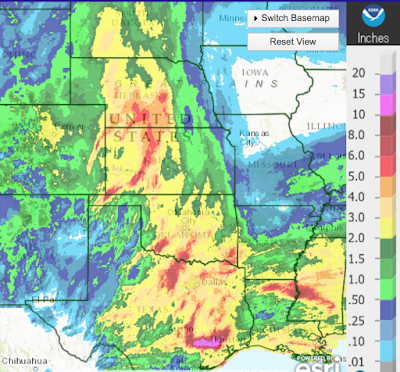 Here is the rainfall for the last 24-hour across the Great Plains. 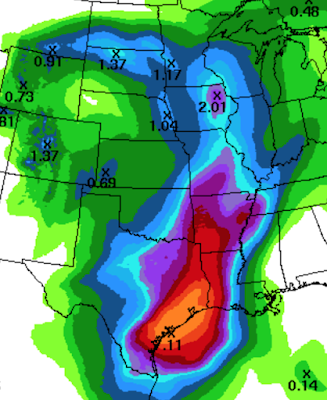 And, here are the 7-day totals. 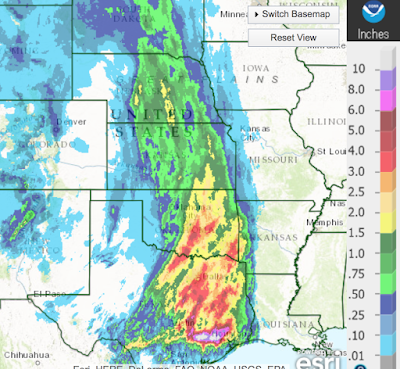 By Thursday, the current storm should move out of the region. However, the weather pattern is such that another storm could bring significant additional rains to the region early next week.